The most accurate Wilton town map available online. Wilton is nestled in the Norwalk River Valley in western Connecticut. Located in Fairfield County, Wilton is north of the City of Norwalk, west of the Town of Weston, and east of the Town of New Canaan. Wilton's 17,633 residents live in an area of 26.8 sq. miles. Wilton is 55 miles from midtown Manhattan and is within easy driving distance from Westchester County, New York. The Town is accessible from routes 7, 33, 106, and 107. Wilton is only one hour from Grand Central Station on the New Haven Line Danbury branch ofMetro-North Railroad, which runs daily commuter service. 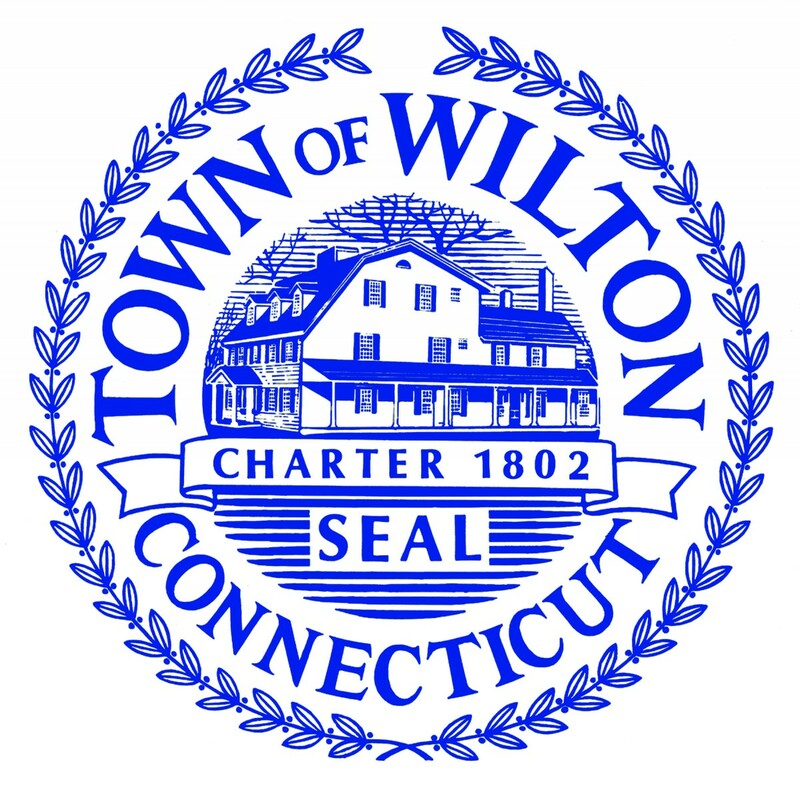 In April 1995, Connecticut Magazine named Wilton the top overall town in its size group.